The Michigan Data Science Team (MDST) is a competitive collegiate data science team affiliated with the Michigan Institute for Data Science at the University of Michigan, Ann Arbor, that competes against professional and amateur data scientists from around the world in challenges involving developing predictive data analytics. The students in MDST come from a variety of backgrounds including computer science, mathematics, and statistics and meet on a weekly basis throughout the year, where students share strategies and give tutorials on approaches to extracting information from data, which is supplied by third parties who are interested in seeing a deep dive analysis of their data. 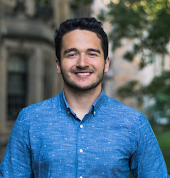 The MDST students have won many awards for their work including the 2018 Best Paper Award from the ACM KDD Conference (ActiveRemidiation: search for lead pipes in Flint Michigan), 4th place award in the Parkinson’s Biomarker Challenge (Parkinsons), and winner of the Quicken Loan data science competition (Quicken Loan Competition). MDST has recently partnered with Data Driven Detroit to continue their work with the Turning The Corner project, which aims to be able to predict neighborhood change and displacement in Detroit. 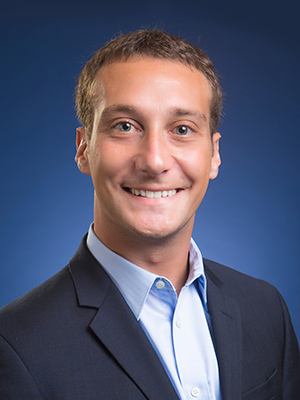 Professor Eric Schwartz’s expertise focuses on predicting customer behavior, understanding its drivers, and examining how firms actively manage their customer relationships through interactive marketing. 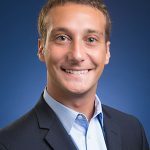 His research in customer analytics stretches managerial applications, including online display advertising, email marketing, video consumption, and word-of-mouth. 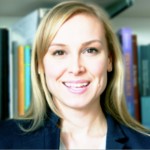 Jenna Wiens is an Assistant Professor in Computer Science and Engineering (CSE) at the University of Michigan. 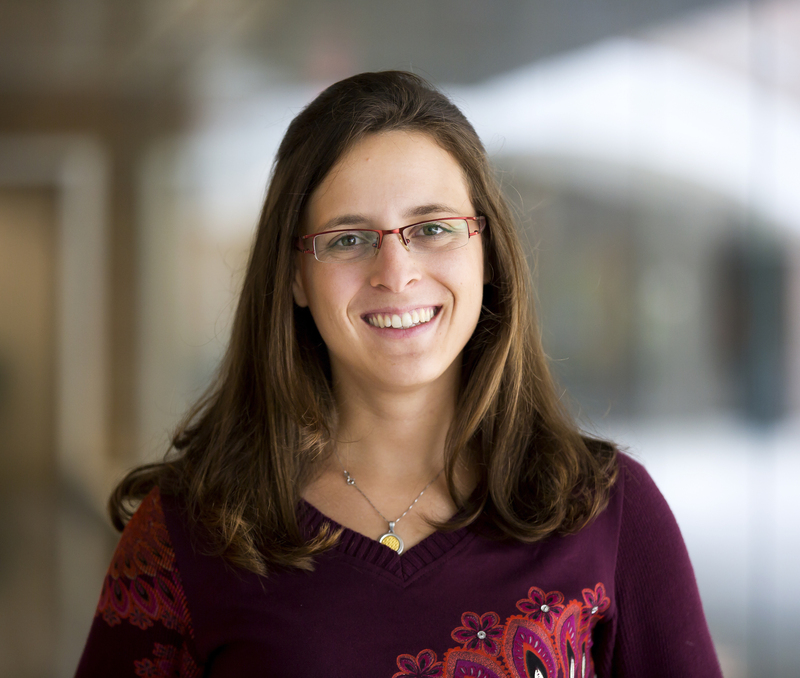 Her primary research interests lie at the intersection of machine learning and healthcare. The overarching goal of her research agenda is to develop the computational methods needed to help organize, process, and transform clinical data into actionable knowledge. 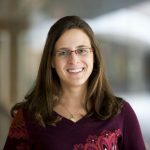 Danai Koutra is an Assistant Professor in Computer Science and Engineering at University of Michigan, where she leads the Graph Exploration and Mining at Scale (GEMS) Lab. Her research interests include large-scale graph mining, analysis of multi-source network data, graph summarization, similarity and matching, and anomaly detection. Applications of her work span from analysis of social, collaboration and web networks to brain connectivity graphs. 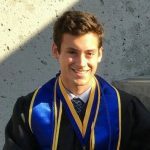 Wesley is a senior dual-majoring in computer science and data science. Previously, he’s worked on applying machine learning to healthcare. He is currently doing research part-time at conversational AI startup Clinc, Inc. He is very interested in reinforcement learning. Outside of school and work, he enjoys running, meditating, and writing, in that order. Jonathan is a first year Ph.D. student in the department of Computer Science and Engineering (CSE). 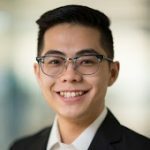 His research interests are in Machine Learning and Computer Vision, including deep learning, structured prediction, and knowledge representation. 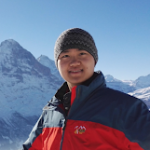 Mukai is a senior majoring in data science engineering. He transferred to Michigan from Shanghai China in 2017. MDST opened his mind and played a critical role in leading him from novice to expert in data science. As the new VP of Education, he is responsible for providing valuable learning resources and leading tutorial series for beginners. 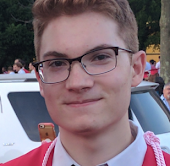 Seth is a senior studying data science, economics, and financial mathematics. 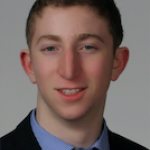 His interests include game theory in machine learning, topological data analysis, and mobile app development. Cory is a sophomore studying CSE and minoring in statistics. He is newly passionate about data science and data for social good. He will be hosting MDST bonding activities like pizza parties! trivia nights! and study table hangouts! Newcomers should talk to him about getting involved in MDST and learning data science basics. Eris is a senior studying financial mathematics and data science. 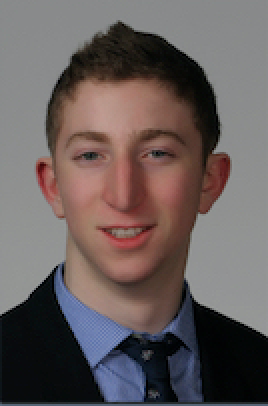 He’s a huge sports nerd and is planning on pursuing a career in investment banking. Eris is responsible for funding all arrangements to planned MDST events and finding new opportunities that interest all MDST members.